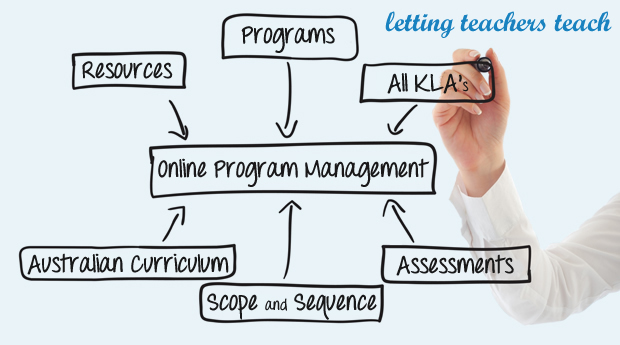 An innovative,easy-to-use approach to Teaching and Learning Program development, implementation and delivery. A toolbox for teachers enabling them to better create, edit, share and manage Programs. An effective process for adding resources and assessment tasks to individual Programs. Are you a time poor teacher struggling with your work load? Edekit program database provides teachers with a development foundation that significantly reduces the time required to construct new programs and accompanying scope and sequences. The ability to copy programs across years enables teachers to build their own body of documents for use in the classroom. The resource database significantly reduces the time required by teachers in sourcing relevant subject specific information. Time is also reduced when that same resource is required again as the resource forms an attachment to the particular program. provides fully written and resourced program documents ready for you to use, modify and adapt. will custom write required units of work with a KLA or School subscription. provides an easy to manage mechanism for you to manage your required programming documentation. Edekit does the work for you ! !